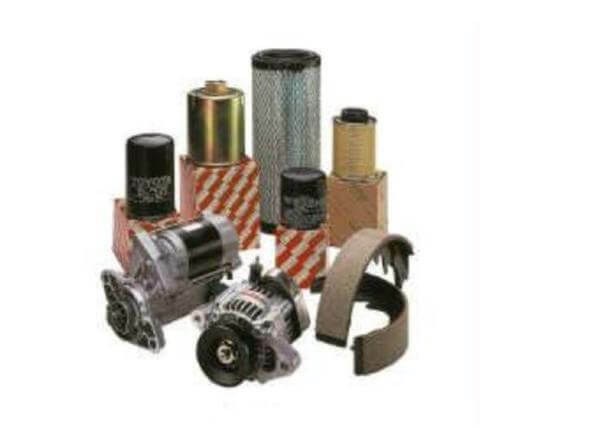 Truckmasters Handling has been in the materials handling business for over 40 years. Supplying Toyota Industrial Equipment such as Toyota Forklifts, Toyota Reach forklifts, Toyota Stackers, Toyota Pallet forklifts and much more. Our experience and extensive knowledge of warehouse equipment makes us the perfect choice. Truckmasters offers a comprehensive range of products and solutions for all your material handling operations. Including pallet forklifts, reach forklifts, stackers, tow tractors and very narrow aisle equipment. With over 40 years in the material handling business we offer unparalleled knowledge and expertise. Our team understand the needs of the industry and here to help you make the right choice. From the moment you contact Truckmasters our aim is to ensure you get exactly what you need. Our dedicated team provide advice on what's best for your business now and in the long term. "When it comes to the business of forklifts our expertise is second to none"
Our three regional depots sited at Wainfleet, Wisbech, and Norwich, cover much of the east coast of England, as far north as the Humber Estuary as well as Lincolnshire, Norfolk, Suffolk and Cambridgeshire. We also deliver products within the UK & EU and many other international destinations. Each depot has fully equipped workshops, parts and accessories and highly experienced manufacturer trained engineers. Our mobile engineers have fully stocked service vehicles which carry many common parts, so downtime is kept to a minimum. 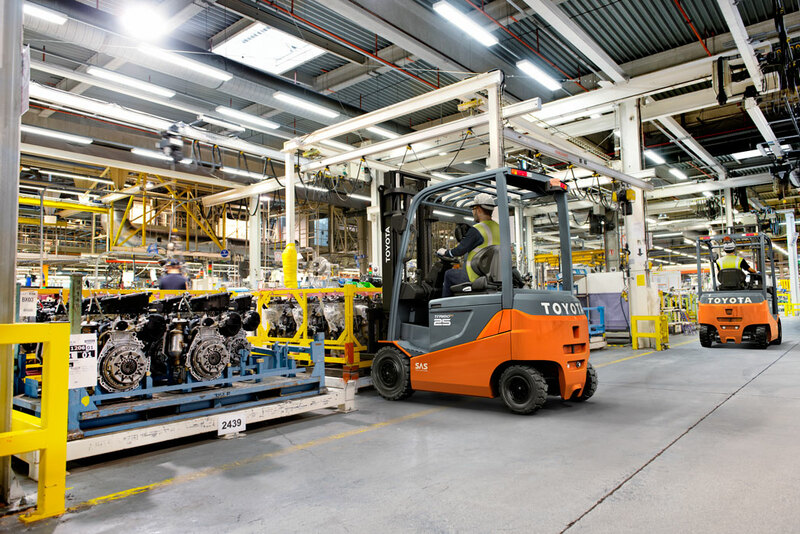 Our Wainfleet depot also provides tyre pressing facilities; to supply you a range of solid industrial forklift tyres (Including Non-Marking tyres) and wheel rims to fit Toyota, BT and Cesab forklift forklifts and more. "What can I say, Truckmasters are a great company to work with. The team really know their stuff and Toyota Forklifts are amazing. I recommend them to anyone looking for warehouse equipment." "Truckmasters provided a great service and their aftersales support programme has given us total peace of mind. Thank Graham!"